Buy twice & get free products! Place 2 online orders in March and choose from two possible rewards! Get 15% discount on Americana products for a limited time only. Order any 2 flavors from Lipton Exclusive Selection and get free tea sets; offer valid once per customer. 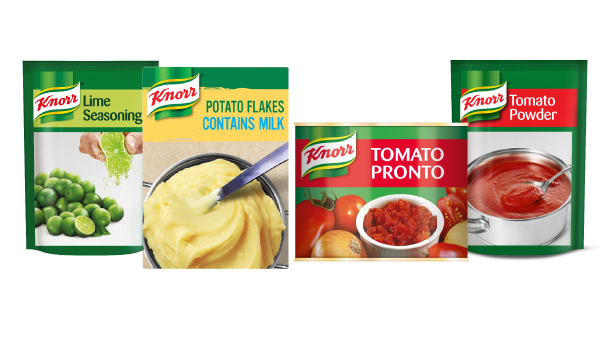 Knorr Tomato Powder: One ingredient, countless uses.